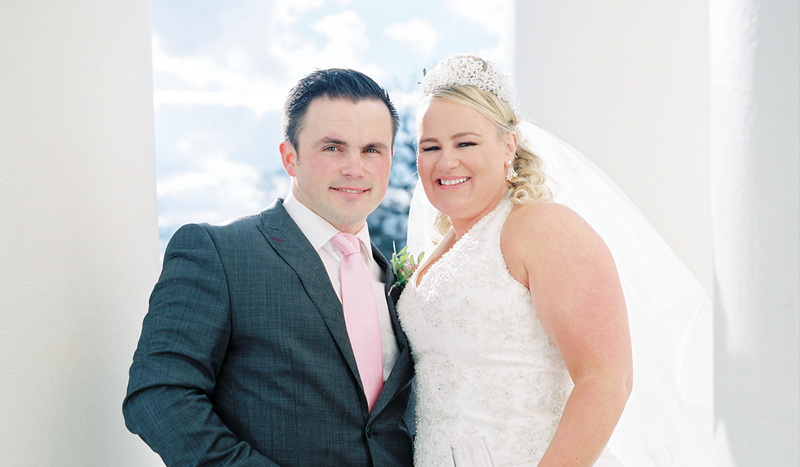 Hylands Estate proudly welcomes couples looking for a special venue to host their dream day. 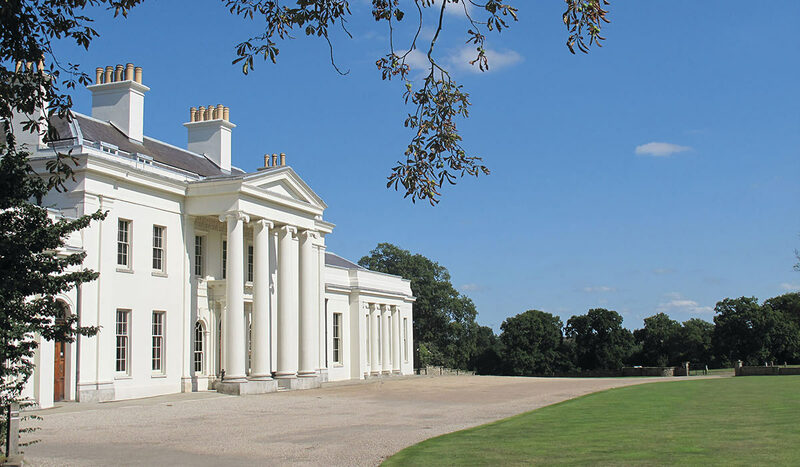 View the House and Grand Pavilion at your leisure or be shown around by a member of our dedicated wedding team. Please call or email us to arrange a viewing or for further information. 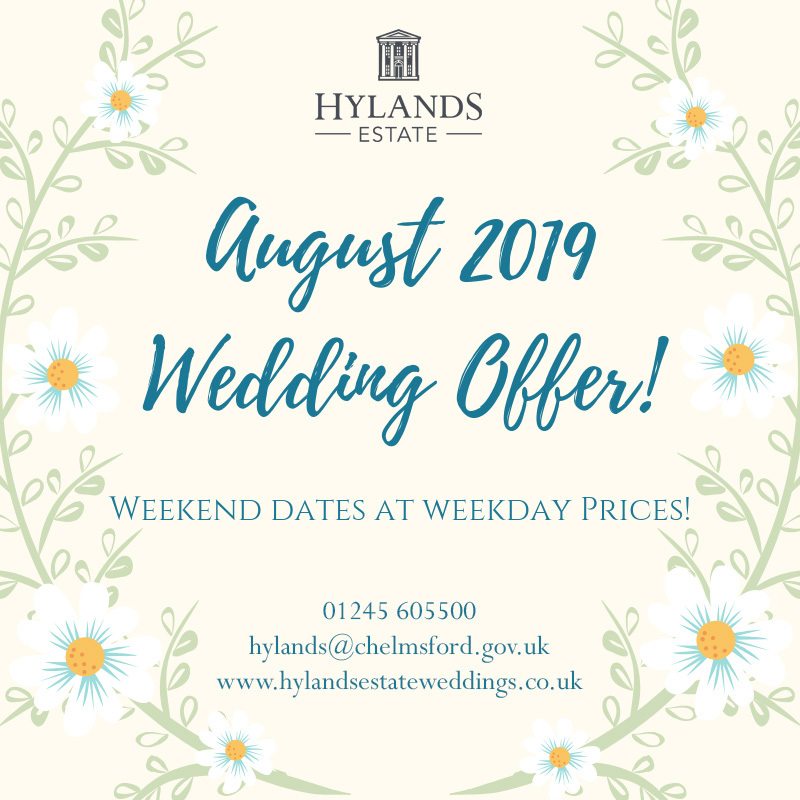 We look forward to welcoming you to Hylands Estate and congratulate you on your forthcoming wedding.